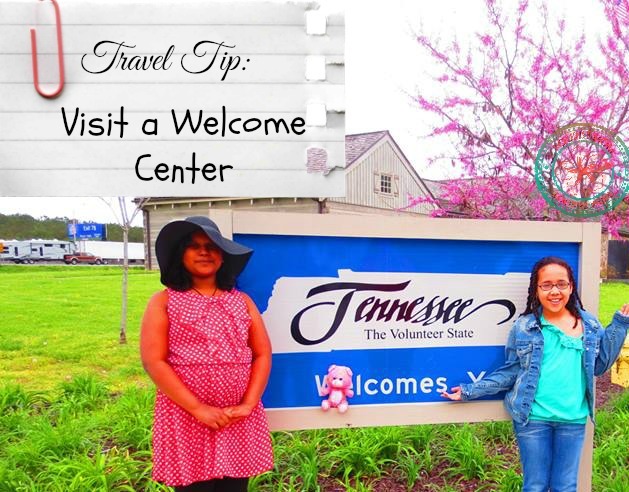 Travel Tip: Stop at the Welcome Center! You are here: Home / TRAVEL / Roadtrip Tip: Stop at the Welcome Center! Roadtrip Tip: Stop at the Welcome Center! 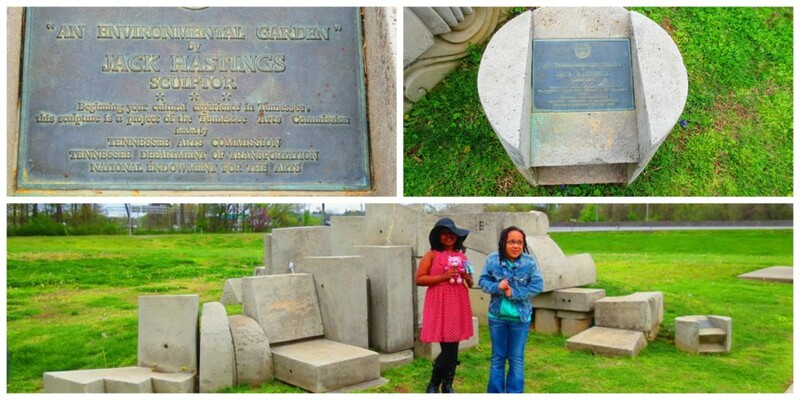 We recently took a week-long vacation to Chattanooga, TN. Living in the suburbs of Atlanta, GA, I was quite surprised to find that it is only a little over 2 hours away! I’m kicking myself for not visiting sooner. Even with 5 full days of activities and events, we hardly made a dent in the list of things available to see, do, and eat! Our first stop on Day One was to the I-75 Welcome Center, Chattanooga Tennessee. We mainly stopped for a photo opp as I already had an itinerary planned. We ventured inside to see what else they had to offer, and it was a library filled with everything Tennessee-related. There were a wealth of pamplets, magazines, and brochures with info on where to stay, visit, eat, and everything in between, as well as my favorite – coupons! There was info for the entire state, so the wheels are already turning in my head, planning trips to Knoxville & Sevierville. The staff at the welcome center was very friendly, engaging, helpful, and informative. I picked up info on places that we will be visiting so my daughter, MacGirl, can read about them beforehand, as well as keep them afterwards for her scrapbook. I also picked up some info on places we want to visit on future trips. Roadtrip Travel Tip: Stop at Welcome Centers for great photo opps, as well as gather information and ideas for your itinerary, collect coupons, and keep pamphlets for your scrap/memory book! Have you ever stopped at a Welcome Center?